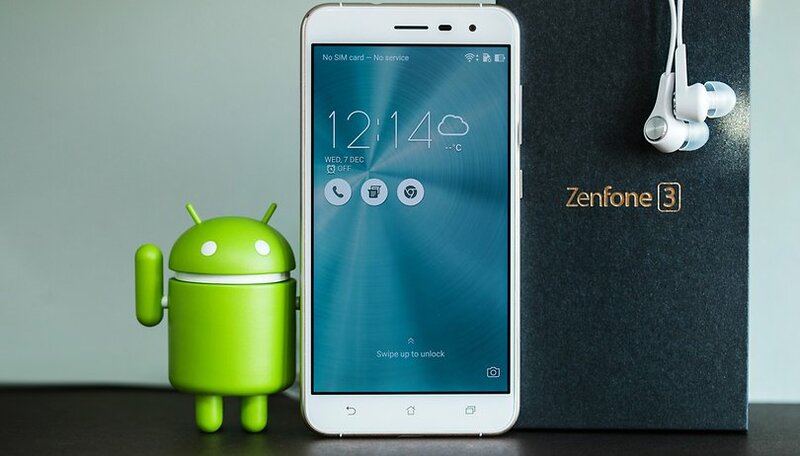 The Asus Zenfone 3 saw its US release in October 2016 with Android 6.0.1 Marshmallow. After some delays due to bugs last year, it was finally updated to Nougat. And now, the update to Android Oreo is on its way, as promised, along with a refreshed UI and less bloatware. The mid-range Zenfone 3 is quite the eye-catcher with its glass and metal frame. It boasts a Snapdragon 625 processor, 4 GB of RAM, and a 5.2 or a 5.5-inch Full HD display which left a lasting impression on us in our hands-on review. New features from Android Oreo will make it even better. Asus promised that the Zenfone 3 would get Android Oreo by the second half of 2018, and it's making good on that promise. According to the company blog, the update is rolling out now. However, it can take a few days for the update to arrive. To check for the update manually, you can go to your Settings, then System, then System updates. Asus recommends that you set aside about 1.5 GB of storage for the update. In addition to the usual exciting Android Oreo features, like notification channels and picture-in-picture, the update will bring an updated UI and less bloatware. Now, you can swipe up to see all your apps and all the app icons are new. The bloatware apps MiniMovie, Photo Collage and Do It Later will now be found in the Play Store rather than preinstalled. Do you own a Zenfone 3, and are you looking forward to Oreo? Make sure to let us know if you got the update and if you noticed any problems. tried to update my phone yesterday. Corrupt device, phone won't boot, recovery mode won't work. Thank you Google. I updated my ZE520KL today. Till now, only smiles from ear to ear. First impressions are positive. The Zenfone 3 got better gas.